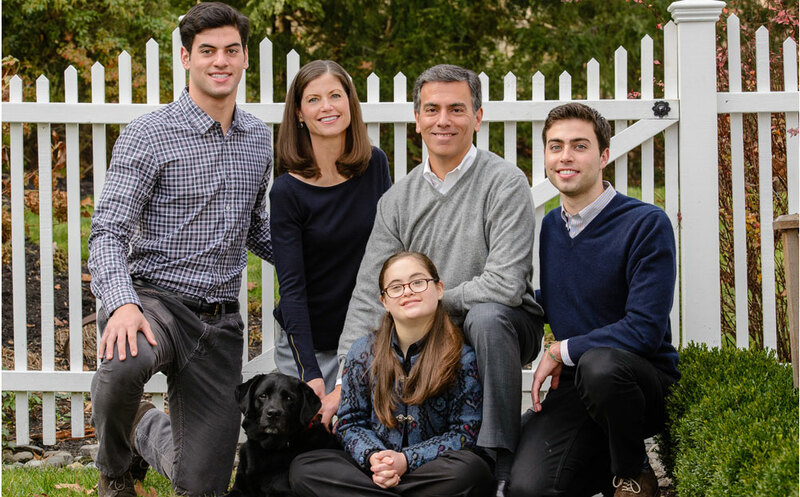 Dr. Theresa Smith and her husband Dr. Carlos Vila are dedicated dentists that have been serving the community in and around Paoli, Pennsylvania for more than 25 years. They are skilled in providing outstanding general and cosmetic dental care. 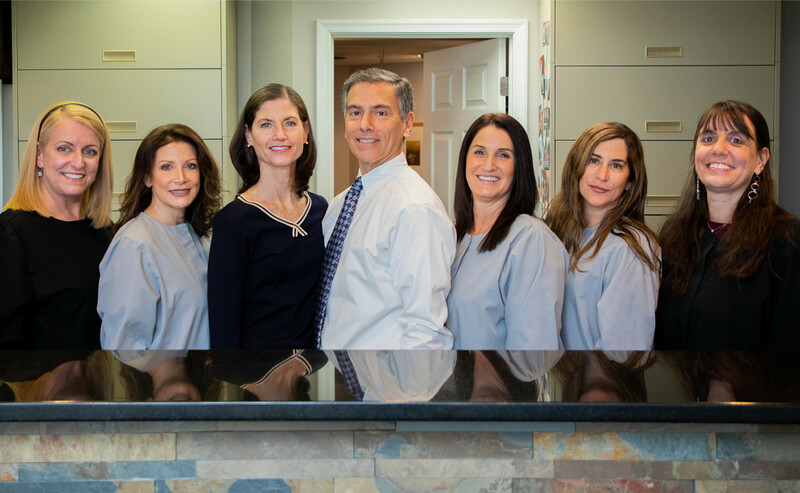 We look forward to seeing you and beginning your journey toward a beautiful smile. Please fill out the online appointment request form and our scheduling coordinator will contact you in order to confirm your appointment. 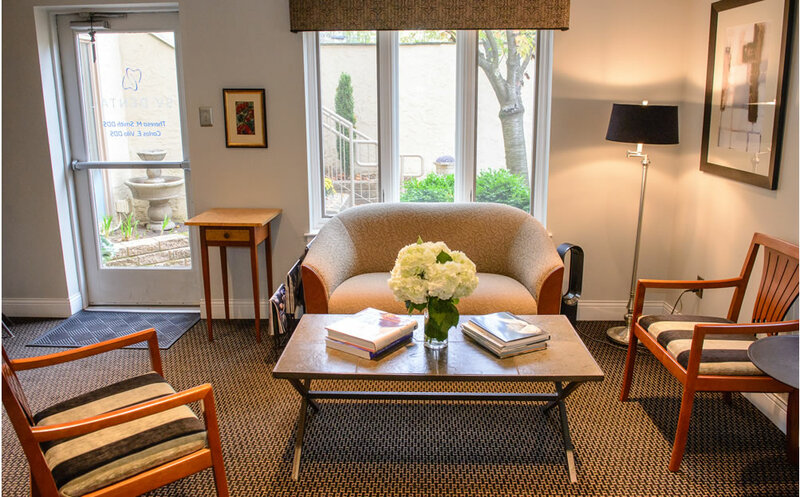 We aim to provide the most comfortable environment for our patients to receive care. 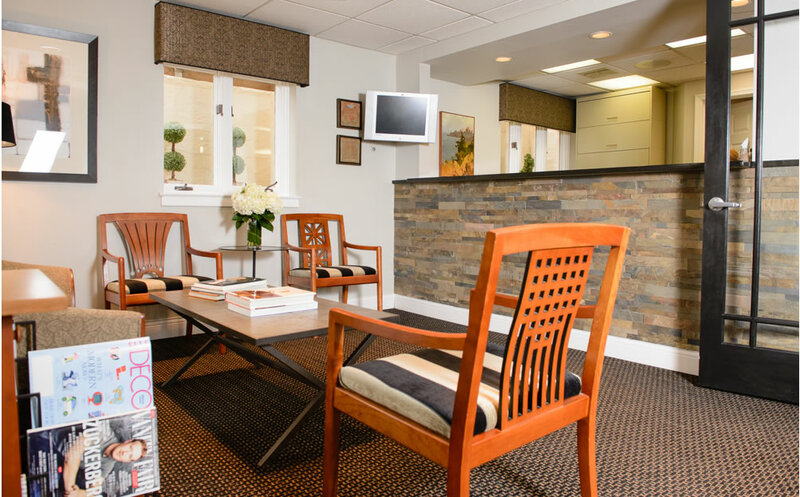 Take a look at our beautiful office and see where we help our patients each and every day. 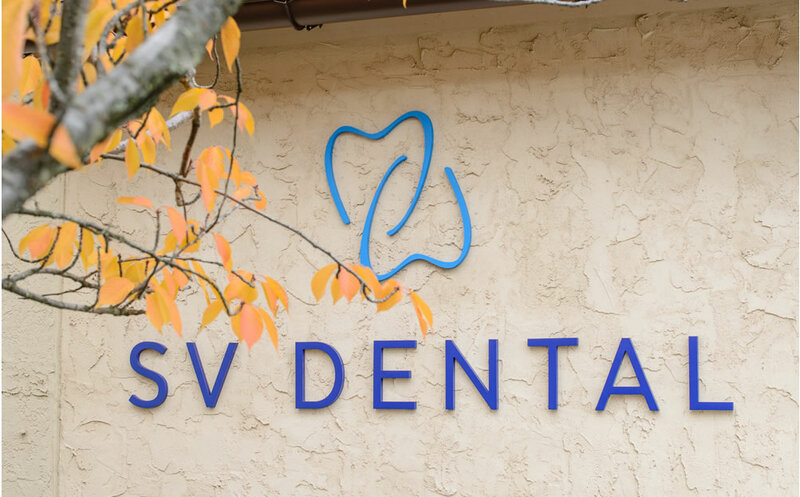 At SV Dental, we deliver gentle compassionate care. 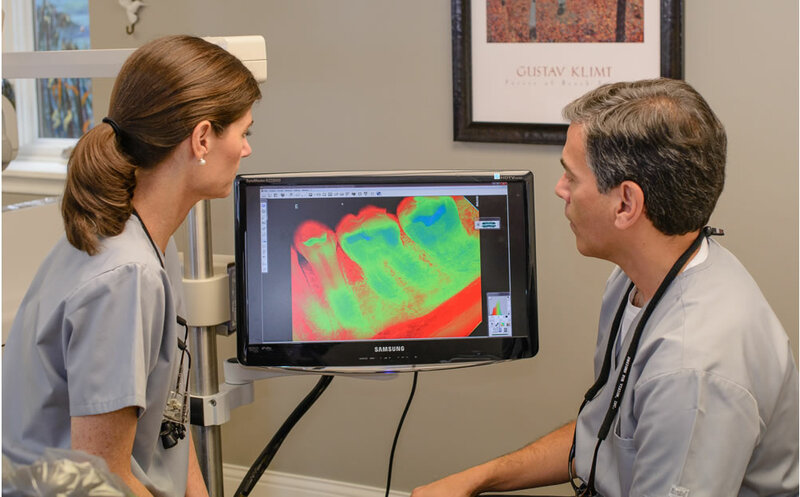 We work hard to make you feel at ease by providing an exceptional patient experience in a relaxed and welcoming atmosphere. 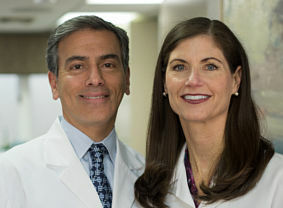 We are Dr. Theresa Smith and Dr. Carlos Vila, dedicated dentists serving the community in and around Paoli, Pennsylvania for more than 25 years. 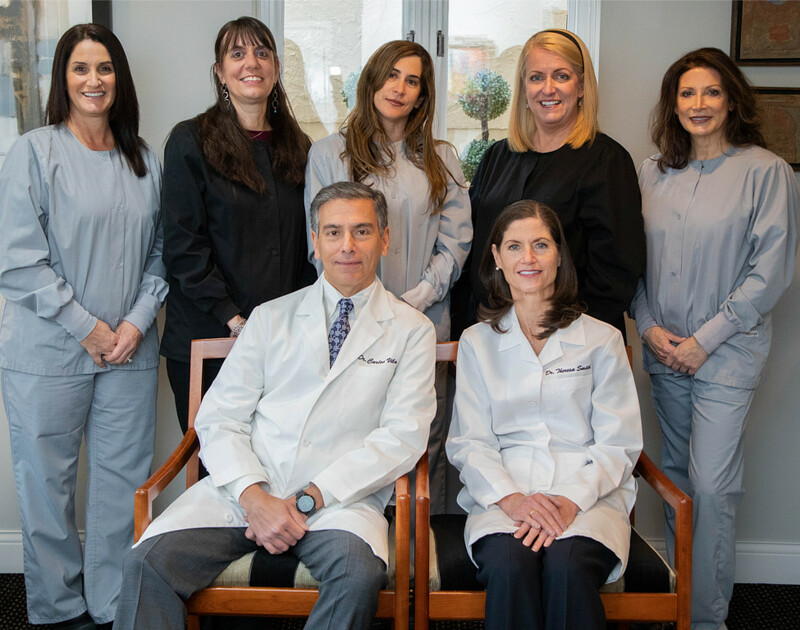 We provide outstanding general and cosmetic dentistry not only to local patients, but also to patients from all over the Delaware Valley. A family ourselves, we welcome parents and children alike to experience our unique approach to dentistry. 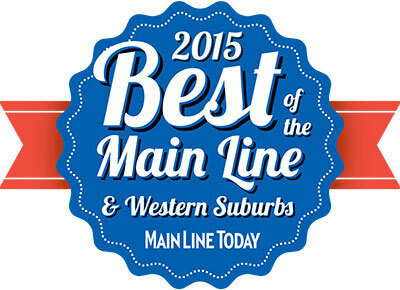 Our goal is to provide excellent, personal, compassionate, and affordable care to everyone we treat. Should you ever need additional information about our practice, call or email us directly, we are happy to answer your questions and provide you with dental health information. Let us care for your entire family. We look forward to meeting you.